As Samsung prepares to take on the world with its flagship devices this year, this is the latest we have about its phablet Galaxy Note 6. 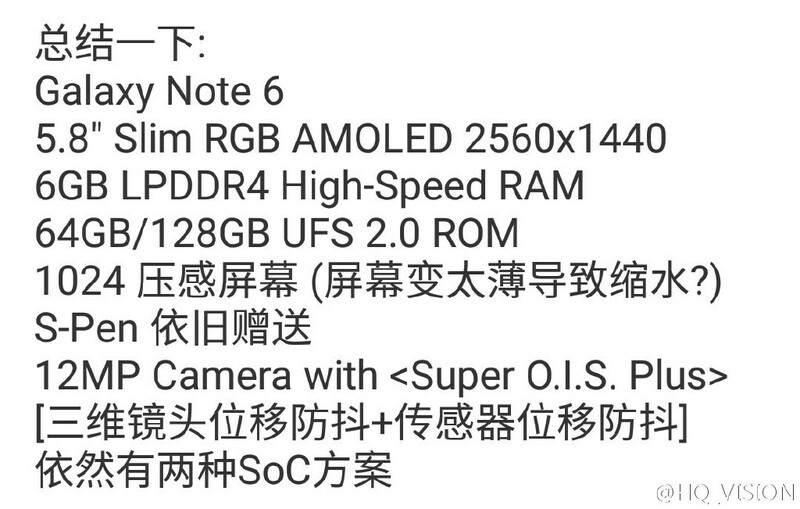 A Chinese Weibo account has posted some specifications of the Note 6 which mention a 12 MP camera, along with 5.8-inch AMOLED display with a resolution of 2560X1440. Additionally, there is also a mention of 6 GB of RAM. 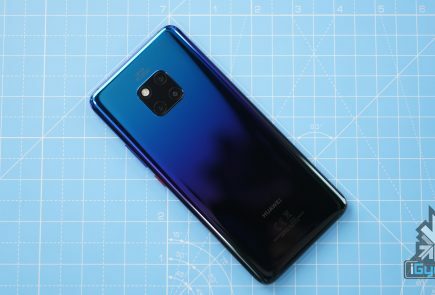 The latter news does not come as a surprise because it was only a couple of months ago when Samsung had announced it 12 GB mobile DRAM chips. 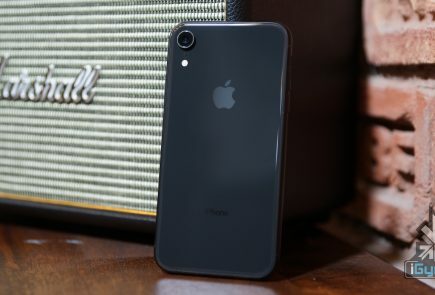 This opened the door for 6 GB smartphones in the near future because the 12Gb LPDDR4 enables 3 GB or 6 GB of mobile DRAM in a single package by simply using two chips and four chips respectively. 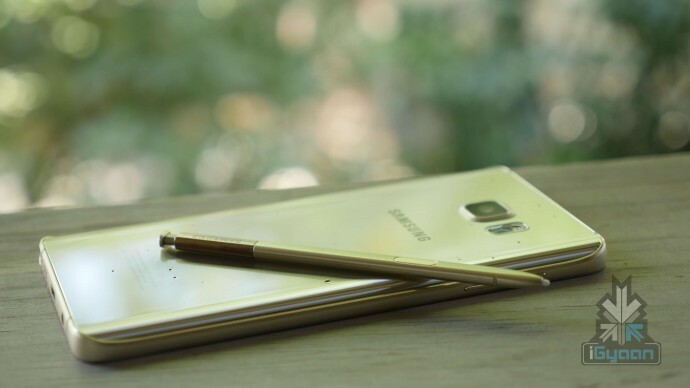 Currently, even the fanciest of Samsung phones do not go beyond 4 GB of RAM. 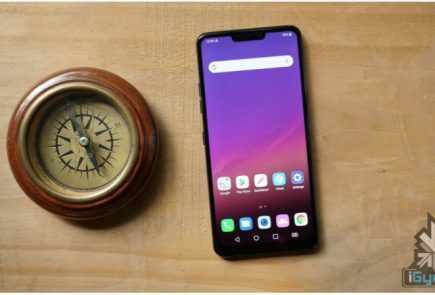 However, a 6 GB phone sometime this year shouldn’t come as a surprise now that the official announcement about the technology has been already made. 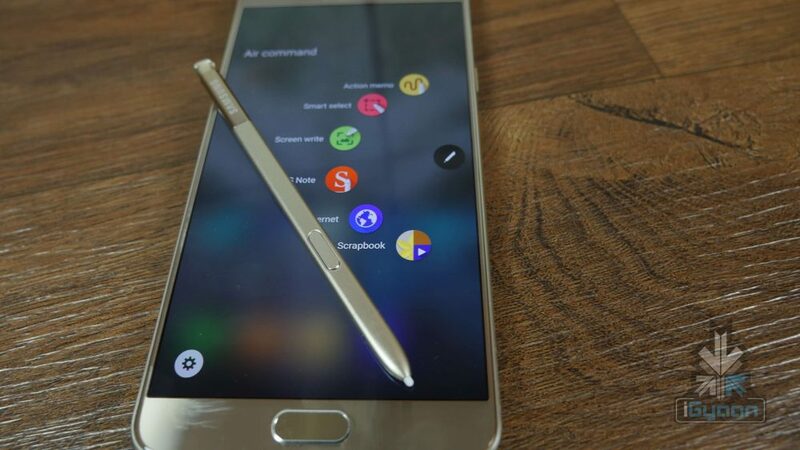 Note 6 will be equipped with an S-pen (who saw that coming?) 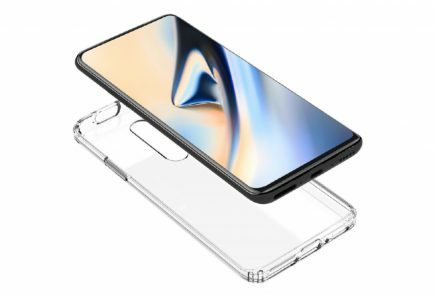 according to the leak, but there are no updates about the battery-life of the device. Watch this space for all the latest developments. 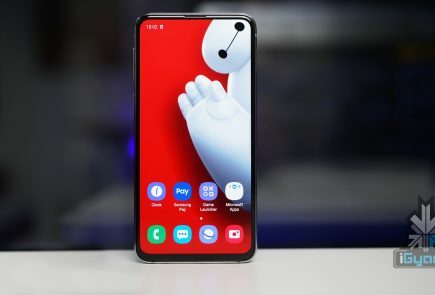 They should rather use stock android. 6gb ram!! Ye toh smartphone ka bhi baap hai..
How to very nice looks good is good…. This specs puts PC’S to shame . U0001f602 . 6gb . That’s heavy .